The Indian healthcare system is lagging behind in numerous health indicators. Currently the world’s second most populous country accounts for 20 percent of the global disease burden with a high infant mortality rate of 40 deaths per 1000 live births and maternal mortality rate of 174 deaths per 1 lakh live births. The impediments to healthcare system’s growth include an ageing and burgeoning population, a lack of adequate infrastructure and shortage of medical professionals, poor accessibility to quality healthcare in remote and rural areas, increasing incidence of chronic disease and rising cost of care. The Internet of Things (IoT)-enabled connectivity has the potential to catapult this ailing healthcare system into an integrated, efficient and patient-centric system, This will help in changing the current focus of curative care to wellness and wellbeing thereby reducing the burden of healthcare cost through holistic measures. With the integration of medical “things” -devices, smart sensors, mHealth apps, AI, etc. – via the internet, the possibilities are endless. To mention a few, IoT is being used to track the progression and treatment of diseases, to monitor patients’ health conditions and accordingly alter their medication levels, to track medicines usage data to ensure adherence to treatment plans, and to provide real-time information on symptoms. The healthcare space in India is conducive to the adoption of IoT, with factors that support and facilitate IoT implementation in healthcare. These include a talent pool of doctors, scientists, mathematicians, engineers and usability designers converging to achieve improved health outcomes for citizens. With the prevalence of mobile devices across the country, digital communication is now available in the remotest of rural areas, establishing connectivity between different care settings. The use of electronic health records (EHR) is also gaining momentum. Smart watches, fitness bands, monitoring patches, and heart rhythm detectors are examples of IoT-enabled devices that already exist to capture and monitor healthcare data. Along with these favorable advances, however, there are certain challenges in adopting IoT in healthcare. These include storing, handling and safeguarding enormous amounts of health data. Patient privacy issues, including data privacy, stem from integrating various devices that monitor, exchange and transmit data for processing. Additionally, there are legal and regulatory challenges, as there is a lack of transparency and data security guidelines regarding the accessibility or usage of data. Incompatibility and non-interoperability of various medical and health monitoring devices in terms of their hardware, software and firmware, non-unified cloud services, different operating systems, obsolete technologies, etc. is another challenge that needs to be addressed. IoT is positioned to usher in a new era of holistic healthcare solutions, with a focus on preventive and therapeutic care. Health and wellness management solutions focus on recording, sharing and analysis of real-time health data to predict and avert health complications enabling health care providers to readily devise personalized and preventive health care solutions, optimally use medical procedures and drugs, and provide optimal treatment during illness. These solutions include, individualized alerts and reminders, personalized tips and recommendations based on health status, advice on healthy dietary choices, emergency services, etc. IoT is also enabling healthcare technology to be more user-friendly for people, with interfaces that make it easy for users to understand what an application can do for them in their everyday lives. For instance, a single app that can monitor blood pressure, body weight, body temperature, blood sugar, etc. 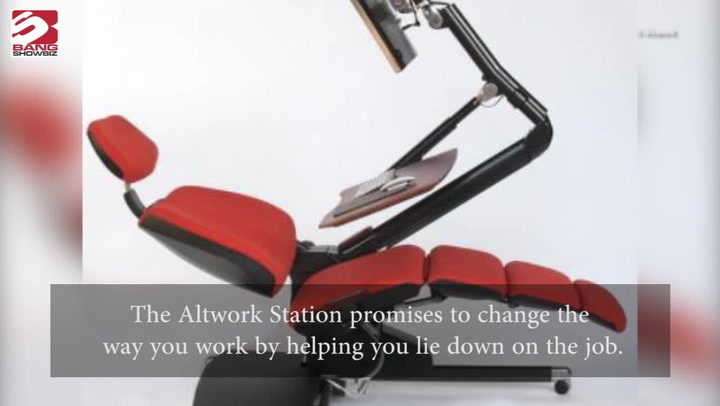 would be very user-friendly even though these parameters have been traditionally measured using a variety of smart devices with distinct functions. –Doctors and hospitals, by cutting cost through real-time access to patient data and improving workflows via sensor-based smart chips, real-time location systems etc. –Pharmaceutical companies, by allowing patients to begin medications sooner (due to early detection of illness and diagnosis of medical condition) and track and ensure compliance to treatments. 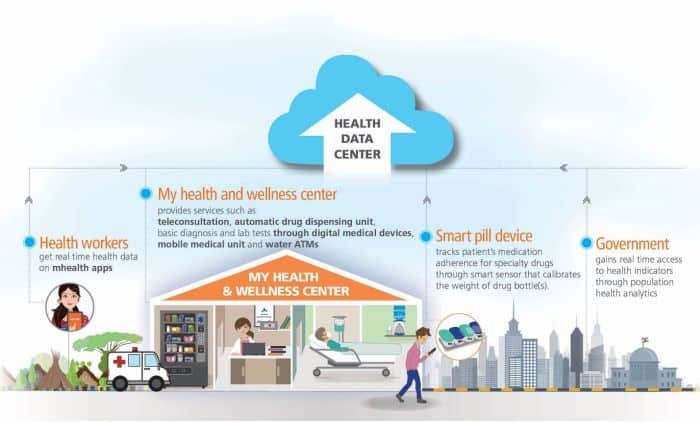 The below illustration depicts how IoT can help in improving the access to care while also ensuring improved medical adherence through innovative concepts such as smart pill devices, automatic drug dispensing units, tele health, etc. 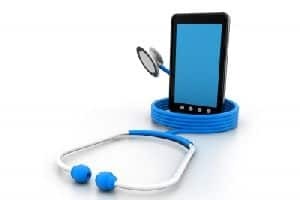 Improved healthcare quality: Easy access to patients’ healthcare data through simultaneous reporting and monitoring via connected devices will expand the ability of healthcare providers to offer evidence-based treatments and customize treatments for patients. This will ensure shortened treatment cycle and wider patient coverage. Enhanced patient experience: IoT is essentially human-centric. It allows for home-bound patients to receive the best care through concurrent monitoring and reporting of their medical statistics. Patients can expect proactive treatments, more accurate diagnosis, timely interventions by physicians and better results at lower costs. Therefore, IoT can improve the quality of healthcare delivery, fostering patient engagement and satisfaction. Reduced medical costs and errors: IoT enables the monitoring of health parameters using diagnostic devices and mobile health applications, with real-time reporting to doctors through interconnected devices. This collection of accurate health data can be used by medical personnel to make informed decisions, thereby minimizing medical errors. Consequently, there will be a reduction in unnecessary visits to the hospital, hospital stays and re-admissions and a better utilization of resources, resulting in reduced cost of care. Healthcare accessibility in rural areas: The pervasive framework of IoT can expand the reach of quality healthcare to rural areas through remote health monitoring and enabling patients living in remote villages to consult with doctors in urban specialty hospitals, from the comfort of their homes. Therefore, IoT, with its patient-centric approach and far-reaching benefits, has the capability to revolutionize healthcare in India. But for it to deliver optimal results, the supporting infrastructure needs to be further strengthened, such as internet availability and reliability, low cost IoT enabled devices, strong IT framework, privacy and data security, intelligent use of data, and seamless user experience. With IoT becoming easier to adopt and implement, the Indian healthcare landscape is changing, becoming equipped to deliver personalized medicine anywhere, and at any time, fueling disease prevention and population wellness strategies, and addressing a wide range of health challenges, ranging from heart disease to smoking cessation- all this while enhancing the patients’ experience.